Wysong Dog Food was founded in 1979 and has been following the ideas of healthy food first since that type. Dr. Wysong led the family company to believe in this tradition, and they hope to stay true to it as they market dog, cat, ferret, and horse related feed products. One of the unique things about this company is that they make some foods that are meant to be for multiple types of animals. This may sound crazy, but many pets have similar biological needs. Having just one food for multiple animals can be a great way to save time and money for owners with many pets, so I love that option. This Wysong dog food review rates the food at 5 stars, but remember that this does not mean the food is perfect for every dog! food that I believe the brand is a high-quality brand with a commitment to creating healthy, good food. It’s up to you to decide if that food is perfect for your pet or not since every pet is different. There are a lot of different types of products available from Wysong. There are wet, dry, freeze-dried, dehydrated, treats, and pre-mixes all available. No matter what type of food you want to feed your pets, they probably carry it. They even have raw dog foods available in one of their many lines of food. In addition to product type variety, Wysong also has a good variety of protein sources for each type. There are beef, salmon, chicken, rabbit, and more varieties available for most products. This is great for owners who like to rotate feed and for dogs that are allergic to some proteins. Even Wysong knows variety is good! The two pros listed above lead me to this final pro. There is a food for every dog under the Wysong name. Whether you want to try their Original Diets Formula, Optimal Diets Formula, Starch Free Epigen Formula, their canned food, or their raw food, I truly believe that there is a food that will match your pet’s needs in the Wysong warehouse. Since Wysong pushes what they call a canine carnivore diet, many of the foods have very high protein levels. While I do believe that the protein is paired well with fibers and other ingredients to make it digestible, this high-protein will not be a great fit for many dogs. If you have a small dog or a non-active dog, consider this before switching. Wysong dog food reviews on Consumer Affairs and other websites mention issues that people have had with customer service when ordering directly from Wysong. While this is unfortunate, I don’t think it is a reflection of the food. It may be better to order from an online dog food website or buy it from a local store to avoid the risk of poor service. For today’s analysis, I’d like to look at the Wysong Epigen Chicken Formula since this is a popular choice for many dog owners. The first thing you’ll notice about this food is the high level of protein. If you know me, you’ll know that I don’t normally advocate a diet this high in protein because I know that not every dog can take it. However, I believe that the Epigen line does a great job of balancing this out with enough fiber and fat. You can also mix it with other kibble foods, which many people do. Now, for the ingredients! You know I love seeing lots of proteins in the first few ingredients of food, and this Epigen Chicken Formula makes me so happy for that reason! The first three ingredients are organic chicken, chicken meal, and turkey meal. What more could I ask for? These, along with other protein meals, provide a great source of animal-based protein. The carbohydrates in the food are all starch-free, non-grain carbs. One of the carb sources, potato protein, probably plays a part in the high protein percentage of the food. While less biologically useful to dogs than animal protein, plant-based proteins like this are still okay for them to eat. There is not a single ingredient in this food that I would ask Wysong to remove for me if they would do it, and that is why I consider it to be an above-average product that I highly recommend. 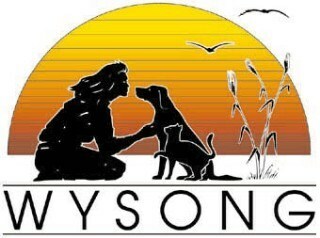 There is no history of a Wysong dog food recall in recent years, which is really reassuring for owners that are considering this food for their dogs. There was a Wysong dog food recall back in 2010 when they were doing some formula changes, but I believe that these issues have all been resolved. Many Wysong dog food reviews found online are from years ago when Wysong had a temporary manufacturing problem while updating their formula. They have overcome that issue and are now a great, very reliable dog food that you should be comfortable feeding your pet. If you’re still wondering where to buy Wysong dog food, don’t worry any longer! 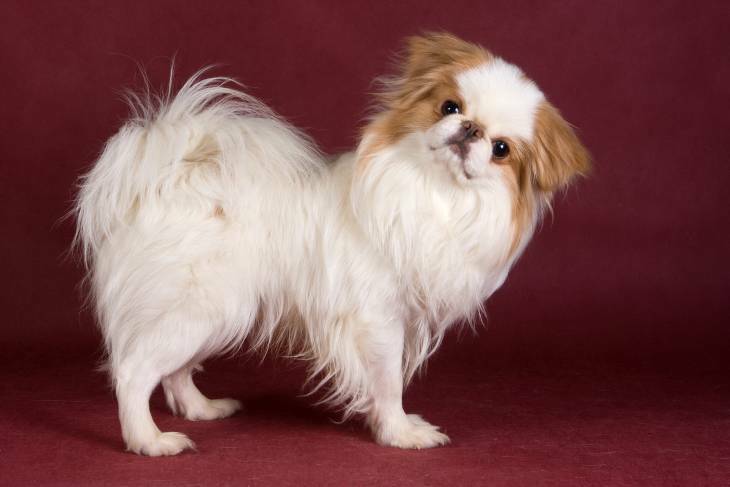 You can find it on online dog food retailers such as Chewy if you cannot find it at a local store. I hope you and your pet enjoy it!